Sound interesting? The author thinks so too! 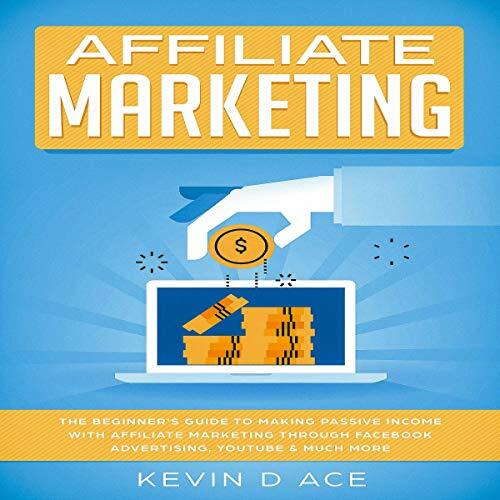 Listen to Affiliate Marketing and learn more about the business of affiliate marketing.